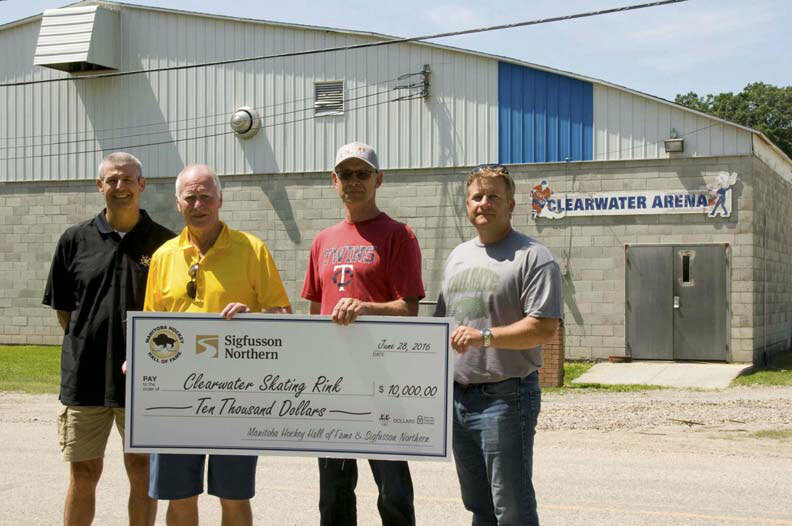 The 2016 winning entry for the Manitoba Hockey Hall of Fame Community Award is Clearwater, Manitoba. The winning submission identified the local arena as a popular and essential component of their hamlet and surrounding community. Award funds will go towards arena improvements.